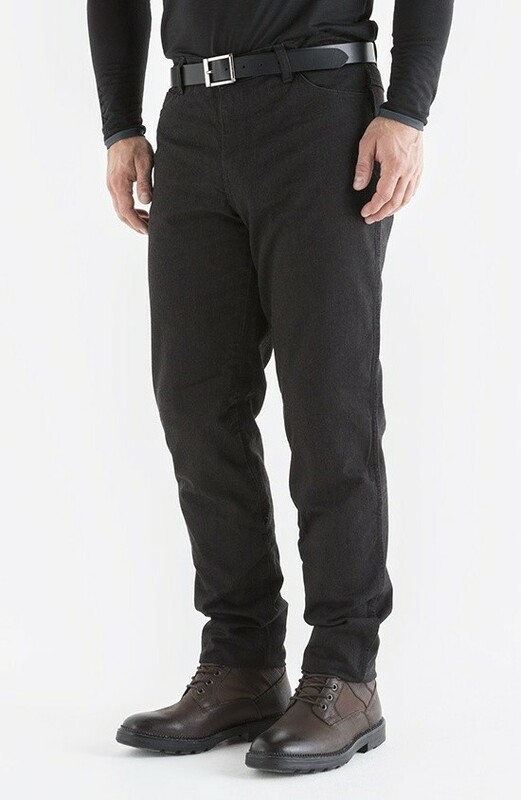 Knox Richmond jeans for men combine Cordura ® denim, Dupont Kevlar ® lining and Knox ® CE armour. Knox denim jeans are all you would expect from a favourite pair of jeans but built for motorcycling. These smart tapered jeans have been designed with a focus on fit, high performance abrasion resistance and impact protection.